Jewel Craft, situated in the Brandwag Centre in Bloemfontein, is a leading designer and manufacturer of exquisite jewellery. We also specialise in the supply and manufacture of trophies and medals. At Jewel Craft we pride ourselves in our fast, efficient and friendly service. 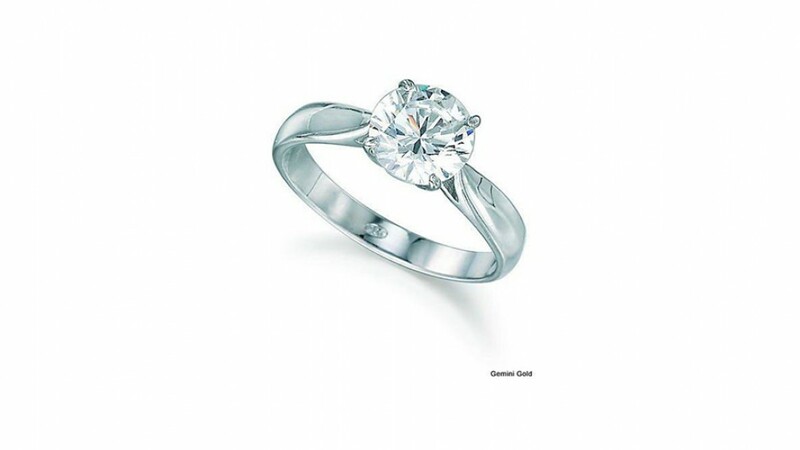 We invite you to browse our extensive collection of high quality Fine Jewellery and custom designed gold, silver and platinum diamond earrings, diamond stud earrings, bracelets, necklaces and pendants in classic and modern styles. We also have an extensive collection of glass, wood, plated and plastic trophies available for your viewing. We are constantly updating our range of products, so please visit our store often to view all products available. Contact us today for a free quotation.